Yes! I am passport ready and available for travel worldwide. I offer substantial discounts on travel to any of my bucket list locations. If you'd like to use your engagement images for your Save the Dates, then I suggest getting your session on my calendar as soon as we can coordinate it. Once your booked, we'll discuss more details to plan a session unique to you and your fiancé. My favorite time to shoot engagement sessions is during golden hour (near sunrise or sunset) for the most romantic, dreamy light. When is the best time to schedule our engagement photos? 8-12 months in advance for wedding photography. For lifestyle sessions, I am booking out 2-3 weeks when it is not peak season. Please allow enough advance notice if you have a special date in mind. How far in advance do you recommend booking for my wedding? ..and for a lifestyle session? All sessions and collections will include high resolution digital images with a print release, as well as a select number of prints. The number of images and prints vary based upon session/collection selected. I believe in holding something tangible in your hands, so that you can remember these special moments I've captured for you. So often, people forget to print their digital images, so it is my goal to make sure you have something to hold onto for years to come. I offer additional heirloom products to customize your package/session as well. What's included with our session? Lifestyle and Engagement sessions average from 1-1.5 hours. Petite Sessions are only available select times of the year. offer coverage selections from 6-10 hours. Yes! All images that are included in your package will be hand retouched and edited by me. Please make yourself familiar with my style by viewing my Gallery. I aspire for my images to look like film with a light and airy feel. For Lifestyle Sessions, you will receive the edited, high-resolution images included in your package within 3 weeks. For Engagement Sessions, you will receive the edited, high-resolution images incl. in your package within 3 weeks. For Wedding Photography, you will receive the edited-high-resolution images included with your collection, in 8-10 weeks. All digital images are delivered via online gallery. From there, you will be able to download, share, and print whichever images you choose! When can I expect to receive the digital images? I think my work is best described as candid, romantic and timeless. 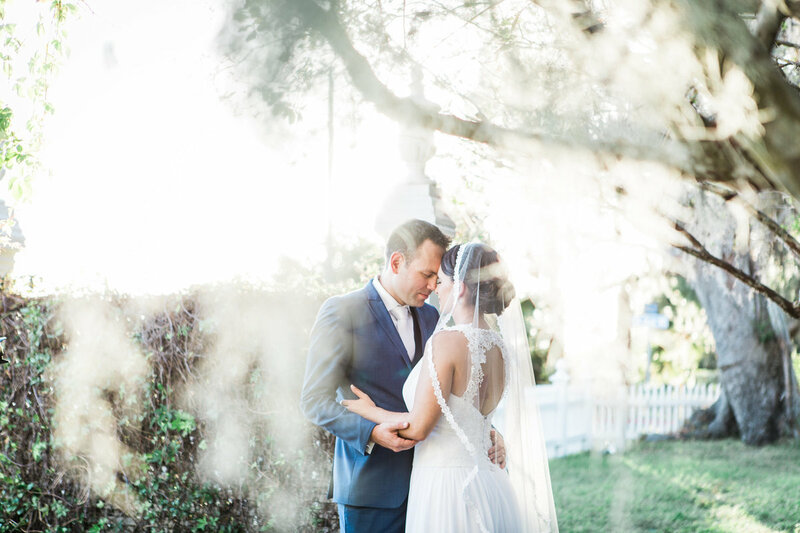 My goal is to capture your moments as authentically as possible, but I am also here to provide direction in order to ensure that you and your fiancé feel comfortable and confident. I am a very natural editor, and I love for my images to be bright and airy with a likeness to film! For Weddings, I require a $1000 retainer and a signed contract to secure your date with me. Once you've set a date, and think we'd be a good fit, please get in touch ! For Portrait Sessions, I require a 50% retainer to reserve the date and time of your session-please contact me to set something up! I love your work and want to book! How do I get started?